breathe flavor and intensity into fruit. lending to exactness of flavors. to steal a sugar-laden berry. bringing minerality to the wine. that brews the development of ripe flavors. inviting bees and beneficial insects. to an expression of flavor. send them to the winery. 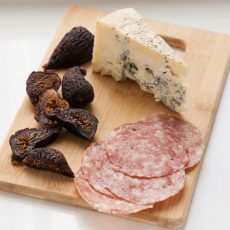 In 2014, something happened in Chicago at the IACP 2014 conference that set tradition on edge: a self-published cookbook won the cookbook of the year award. The author, a lanky man with salt and pepper hair and the widest grin you can possibly imagine set his mast toward the front of the room and sailed on, surprised! So full of glee! 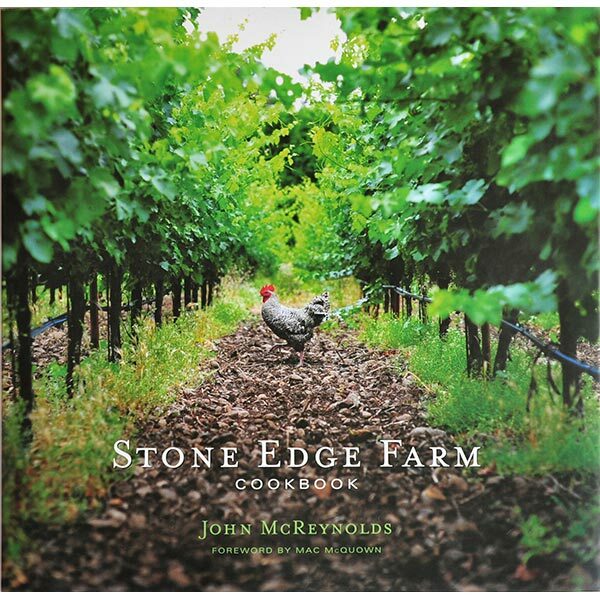 John McReynolds, the culinary director for Stone Edge Farm accepted the award on behalf of the Sonoma winery and ever so briefly mentioned the journey that brought them to self-publish their stunning coffee table cookbook full of photos and recipes that might just make you want to head to Sonoma for a long weekend. I caught up with him between sessions, curious to hear more, especially after I found this beauty of a poem written by Phil Coturri, the viticulturist at Stone Edge Farm (and a bit of a legend in Sonoma County for his dedication to organic farming) printed in the cookbook. 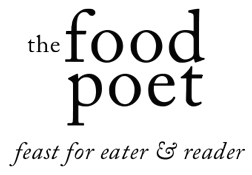 Seeing poetry incorporated into cookbooks is something that makes me endlessly happy and hopeful that more opportunities might arise for culinary and literary cross-pollination. In “Terroir,” like the grapevines flanking the sides of highway 101 in Sonoma, I appreciate Coturri’s use of concrete poetry, letting the form guide the eye as it curls toward a long line or dips into an abbreviated one, all shoots and tendrils. Terroir reverberates throughout the poem almost as a mantra as if saying it often reminds the reader and writer that “we don’t control it / we guide it / to an expression of flavor.” When talking to people about tea and notably, terroir, often it is described akin to wine. The place, climate, and condition of the soil all seeps into the final cup, showing how terroir extends beyond the vine. What this bit of wine poetry does well is instruct the reader into the nuances that make up terroir as if we too might join Coturri on a hot Sonoma afternoon in October during crush, as if our eyes might alight upon the grapevines differently. With responsibility. As if they are a gift to be nurtured. 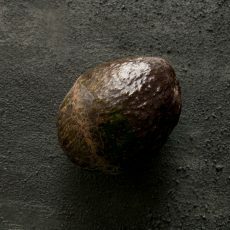 As if the domain of terroir expands beyond the vineyard into our own lives, asking where does the alchemy need to begin?